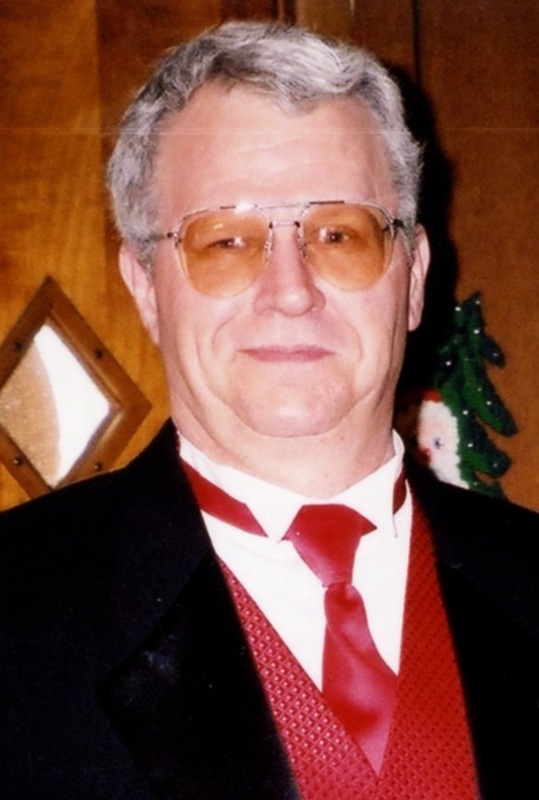 Ed & Don DeCarbo Funeral Home & Crematory, Inc.
Stanley A. Presnar, 69, of New Castle, passed away the afternoon of February 4, 2019 at UPMC Presbyterian Hospital with his wife and son by his side. Born July 11, 1949 in New Castle, he was the son of the late John P. and Mary Virginia Marks Presnar. Stanley was married to Jamesa (Jaye) Bovo Presnar for 38 years. He was of Roman Catholic faith and a member of St. Joseph the Worker Church. Mr. Presnar will be remembered as a loving husband, father, grandfather and brother. He was an all- around good guy, always helping anyone in need. Stanley was very involved in his son and grandchildren’s lives and activities. He was quite the sports enthusiast, which he shared this passion with his grandson, Anthony. He attended all sporting events for his grandchildren and nephew Andrew. Stanley was a hat collector, loved playing the lottery, going to casinos and traveling back in the day, mostly trips to Vegas with his wife. He was a 1969 graduate of New Castle High School. He retired from Wheatland Tube, in Sharon, Pa after thirty-eight and a half years. He also worked for West Penn Printing for twelve years and was currently employed with Walmart in New Castle. He had served six years in the Army Reserves. Stanley is survived by his loving wife, son, Vincent Presnar and his wife Annette of New Castle, three grandchildren, Anthony, Isabella and Adriana all of New Castle, who were the Apple of His Eye, grand dog, Nico James, two brothers, David Presnar and Steve Presnar, both of New Castle and many nieces and nephews. In addition to his parents, Stanley was preceded in death by his brother, John Presnar, Jr, nephew, John Presnar, in-laws, James and Betty Bovo, brother’s-in-law, Dominic J. Bovo and John B. Macri, Jr.
Visitation will be on Thursday 2:00 p.m. to 4:00 p.m. and 7:00 p.m. to 9:00 p.m. at the Ed & Don DeCarbo Funeral Home & Crematory, 941 South Mill St. The New Castle Honor Guard will perform Military Rites at 9:15 a.m. on Friday at the funeral home. A procession will leave the funeral home on Friday at 9:30 a.m. for a Mass of Christian Burial at 10:00 a.m. at St. Joseph the Worker Church. Father William Siple will officiate. Interment will be in Parkside Cemetery.